To celebrate our tenth anniversary and the city that made us, our Spring 2018 includes an exclusive portfolio of notable New Yorkers photographed by Mario Sorrenti, starring our latest cover model Adwoa Aboah. See the full feature and many more in print. 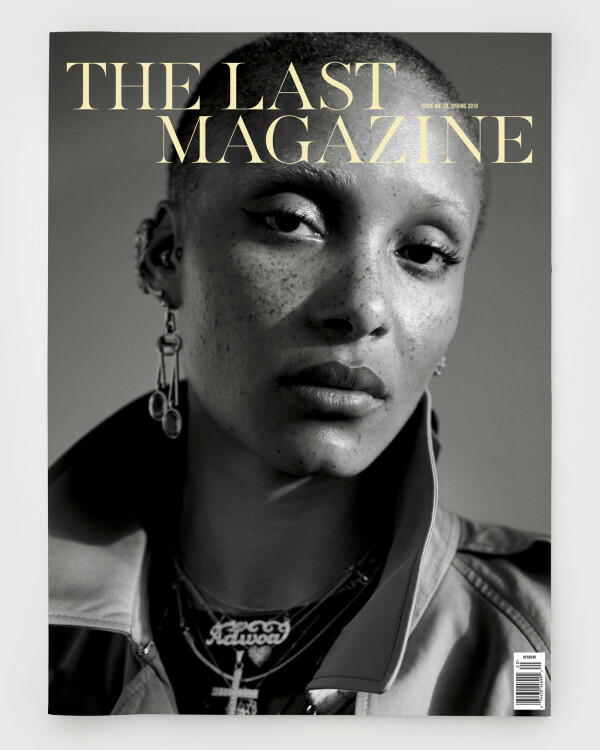 On the cover: Adwoa Aboah, photographed by Mario Sorrenti.